Books provide a meaningful way to teach various concepts. This is why I love using books during my speech therapy sessions. In this post, I’m sharing some of my favorite Halloween themed picture books. 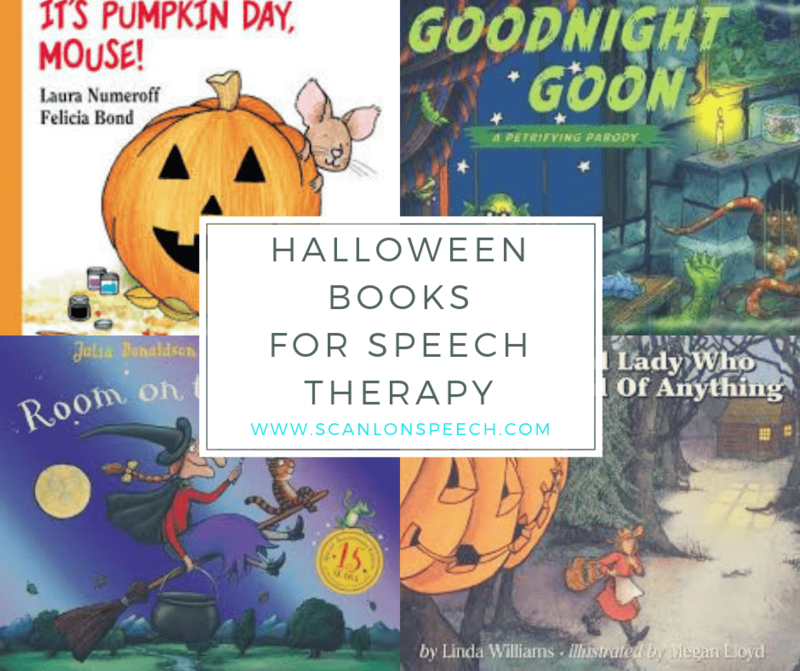 I’m also giving one or two reasons why, as a speech language pathologist, I particularly like a book and why I use it during my speech therapy sessions. Amazon affiliate links are included. 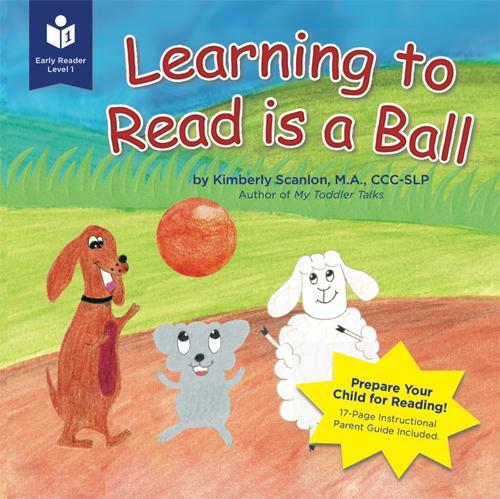 This book provides MANY opportunities to practice the /g/ sound. Goodnight Goon is a parody of one of the best selling books of all time, Goodnight Moon. It’s about a little werewolf who wants to sleep in his cozy little tomb except a goon is running amok and causing mischief. This is another book that provides many opportunities to practice the /g/ sound. It also introduces your child to rich vocabulary words like parody, petrify, and goon. Can you define the word goon? This is such a cute book. 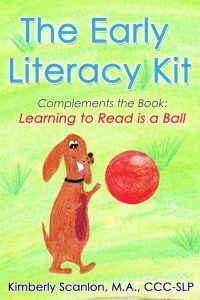 I love this one particularly for toddlers and young preschoolers. 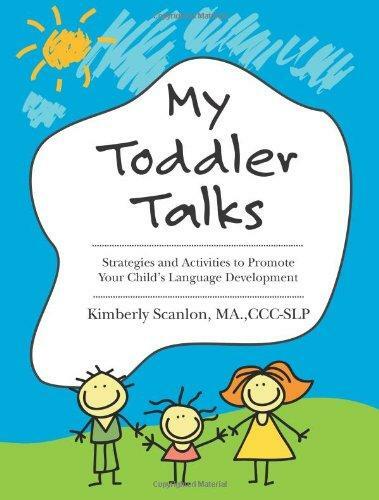 Click here to read how I use this book to facilitate language in toddlers. Here is also a free book companion I created to complement this book. This gentle picture book is about a mouse that is celebrating his first Halloween. Initially, he is scared about spooky Halloween but then eventually learns that it’s not so petrifying after all. I have written a blog post explaining it’s predictable story lines and its effective use of onomatopoeia, repetitive texts, and salient print. Click here to read about this all in detail. This book is SO popular that it’s been made into a short film, Room on the Broom, sharing the same name . Before watching the film, FIRST read this book with your child. Afterwards, pop some popcorn, herd everyone into the living room, and enjoy the film together as a family. This book uses rich vocabulary words like cauldron, plait, keen, clambered, shrieked, bog, and thundering. Your child will enjoy learning these words and WILL try to use them. The story structure is also easy to follow which provides a context to target temporal terms like first, next, then, and last. I REALLY love this book. I mean this little old lady is fearless. I would be scared just walking through a dark forest all by myself. I’m not too sure what would happen if shoes, pants, gloves, and more started to follow me – spoiler alert – this is what happens to the little old lady?! Yikes, right? 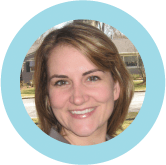 If you live in Bergen County and think your child needs speech therapy, please do not hesitate to contact me at kim@scanlonspeech.com. My speech therapy office is located in Ramsey, NJ.